Samsung Breaking Records with 4 Cameras?? Samsung Galaxy A9!! Samsung recently launched its Galaxy A series phone named Samsung Galaxy A9 2018. This phone is special as it has 4 rear cameras and is slightly above the notch in the price section. 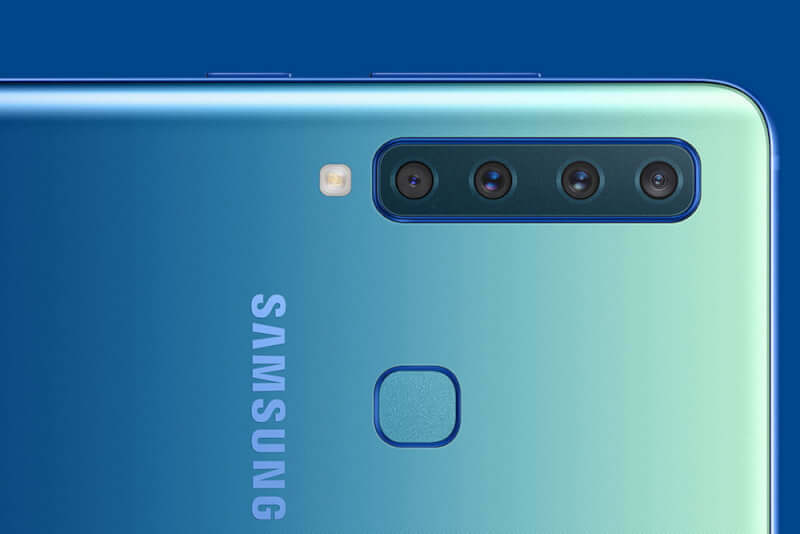 The Samsung Galaxy A9 will be made available in two RAM/internal storage variants – 6GB RAM/128GB internal storage and 8GB of RAM/128GB of internal storage. The storage is expandable up to 512GB via a microSD card. Samsung has stated that the 8GB RAM/128GB internal storage will be made available in select countries only. 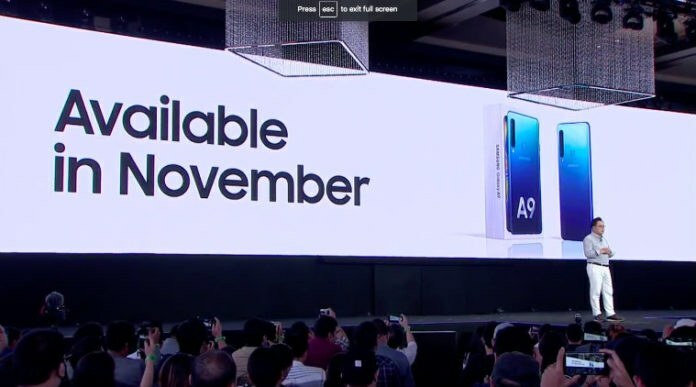 The device will be made available in November. These were some first impressions, Full Specifications will be available soon. Next articlePixel 3 vs Pixel 3XL : Worth Buying or Not?